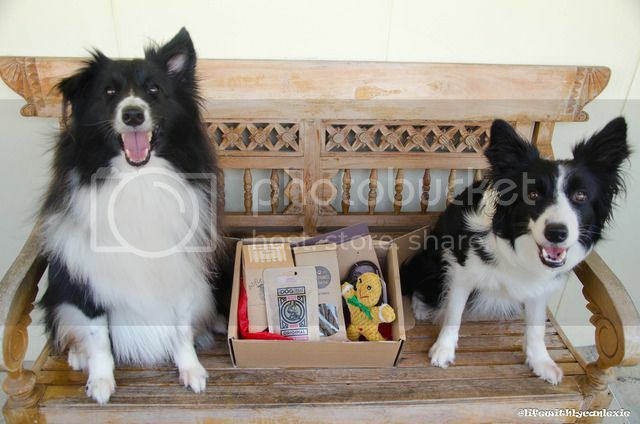 Hi there, this blog revolves around Lycan and Lexie, two raw fed border collies living in Singapore! 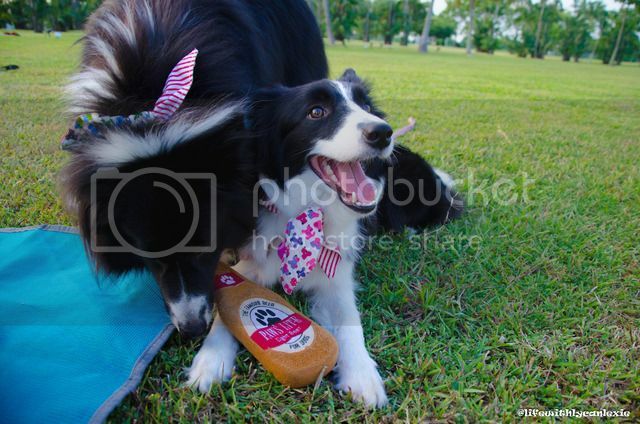 The blog will serve as an update on what these two have been up to. You can check our Instagram and Facebook page for daily updates!